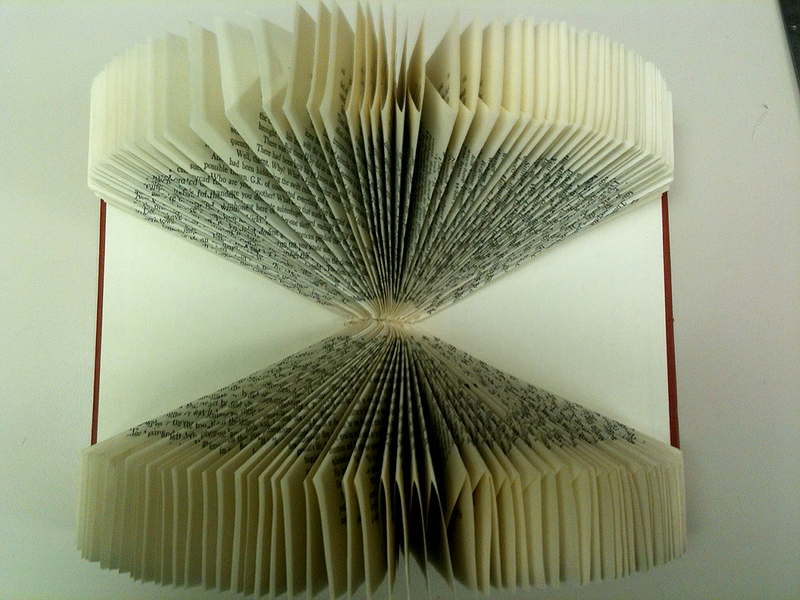 Because we have better things to read…. 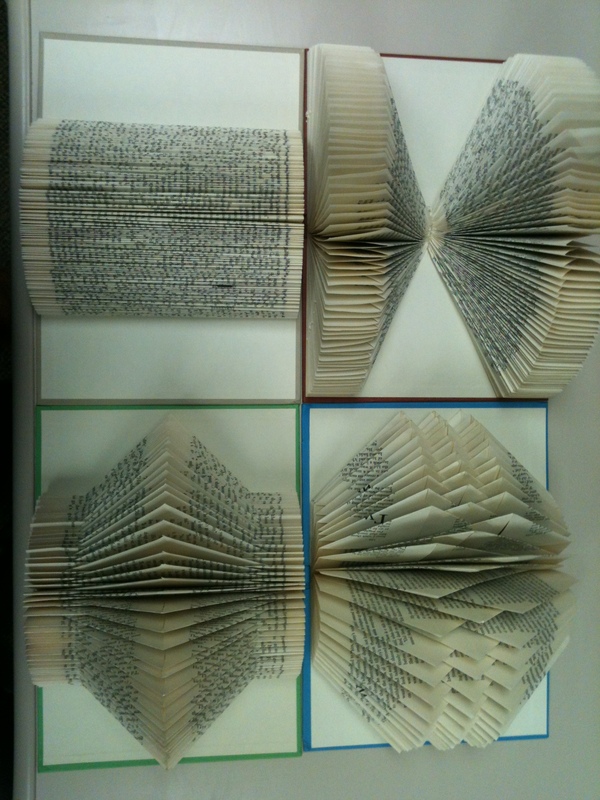 This week, we are folding books with our teens here at SDL. Instead of letting that old book that we have no use for sit on a shelf gathering dust, or *gasp* throwing it away, why not re-purpose it into cool wall art? 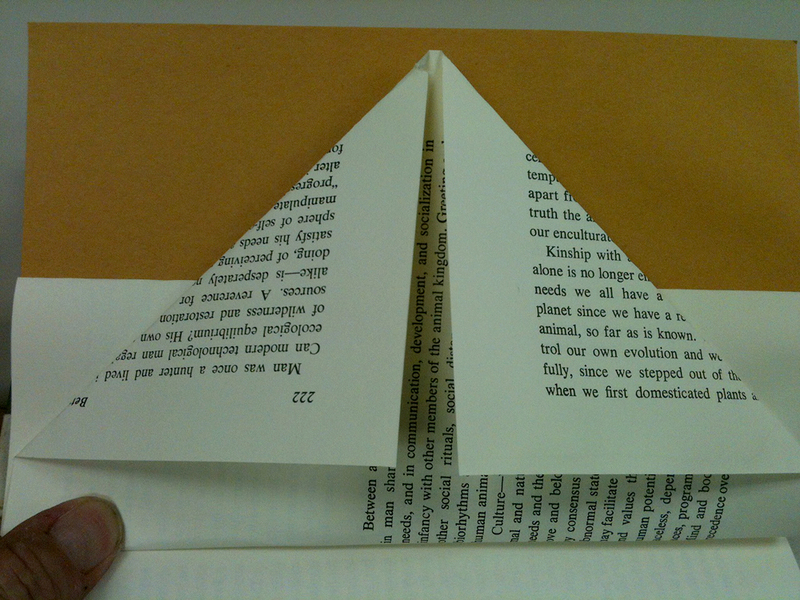 We have searched the web and found four simple book folding techniques that are quick and easy to do. 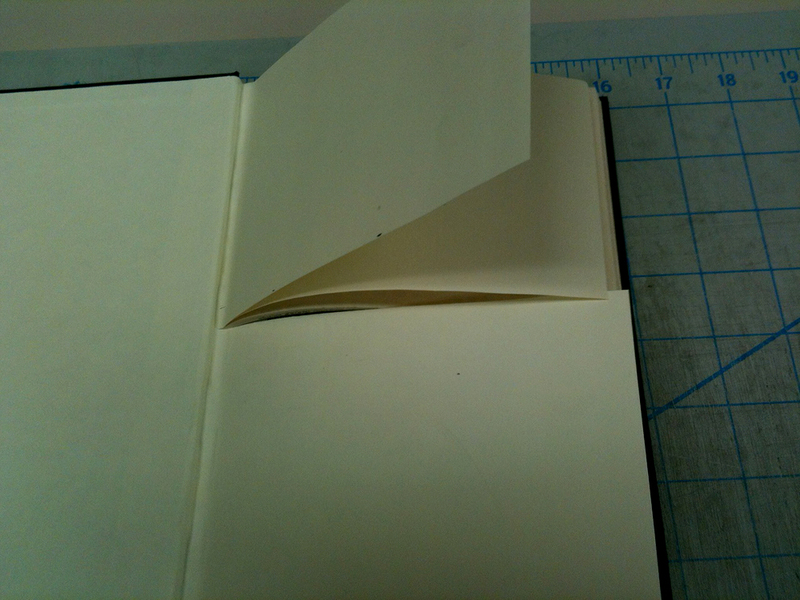 For the second page in set, starting on the opposite side of the page, repeat folds. 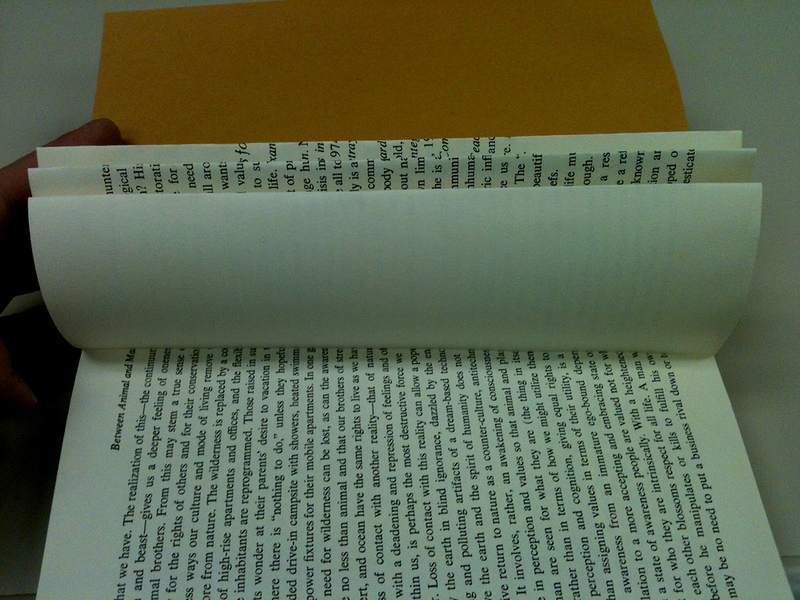 Fold page in half to the spine of the book and flatten. 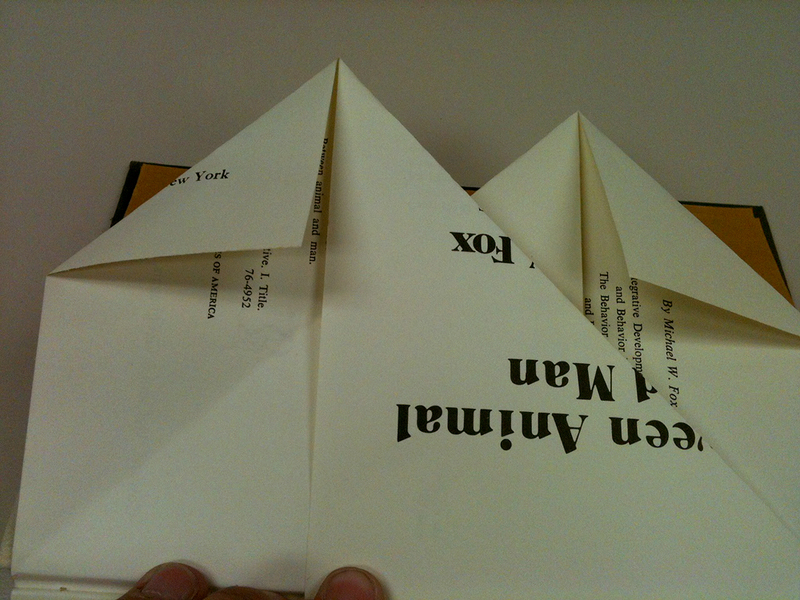 Fold the sides of the next page in to meet at the center. Flatten creases. 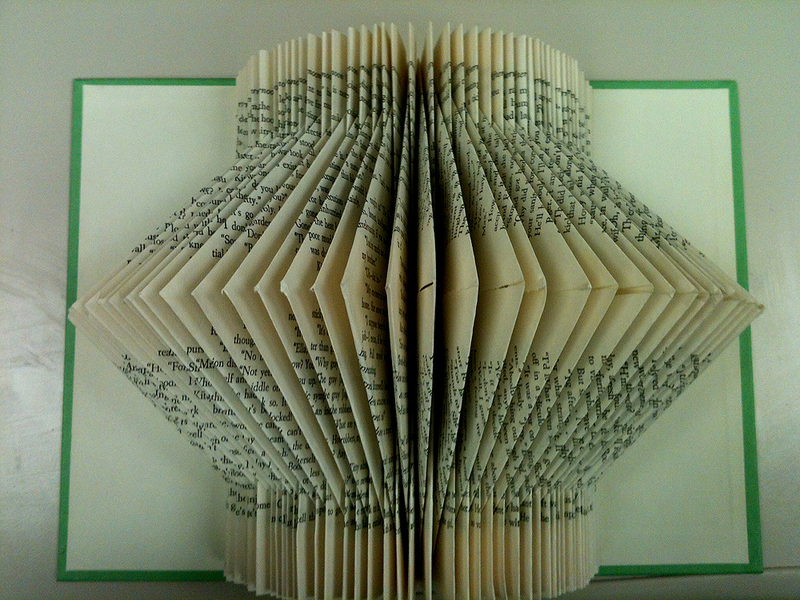 Repeat steps until all pages of book are folded. 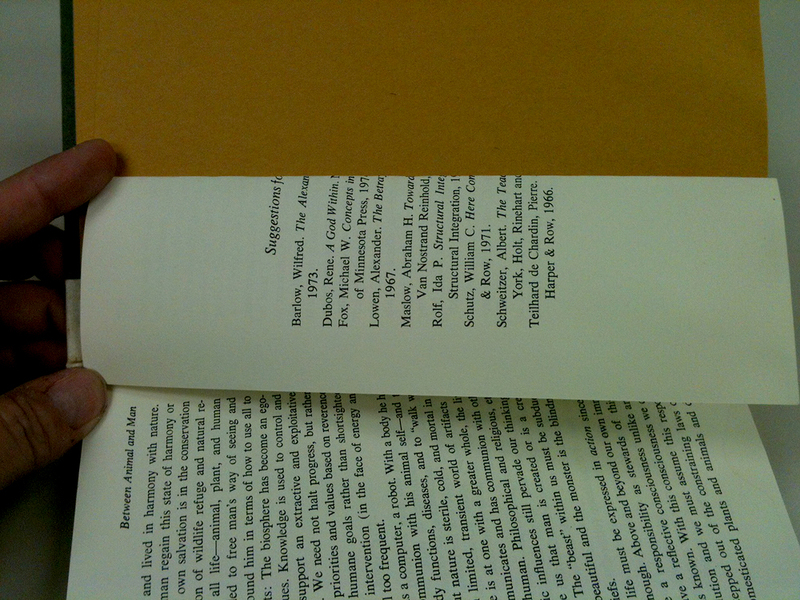 Fold page in half inside to the spine. 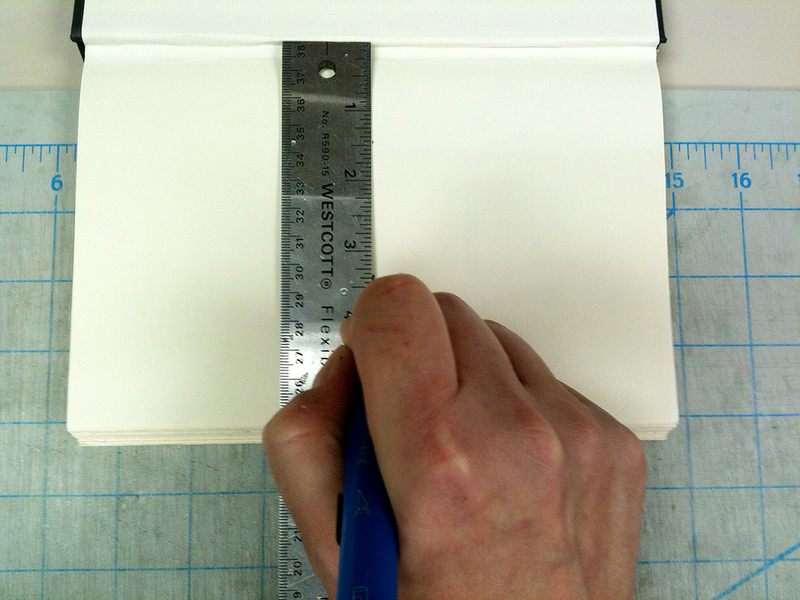 Flatten crease. Repeat until all pages are folded. 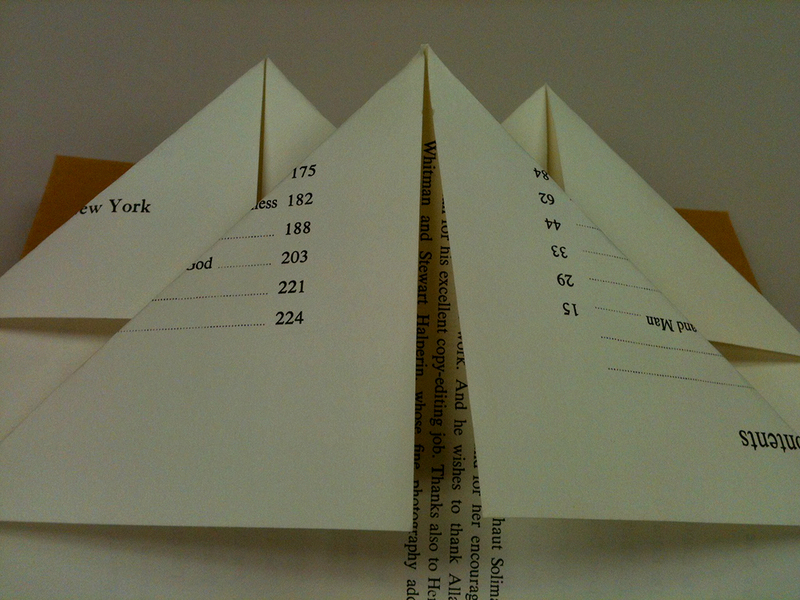 This is how your cut pages should look. 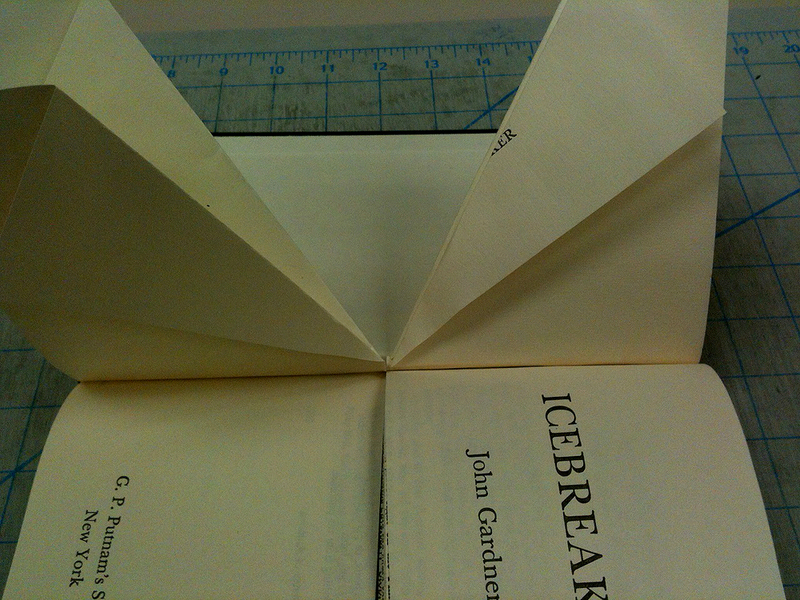 You can also use scissors to cut the pages. 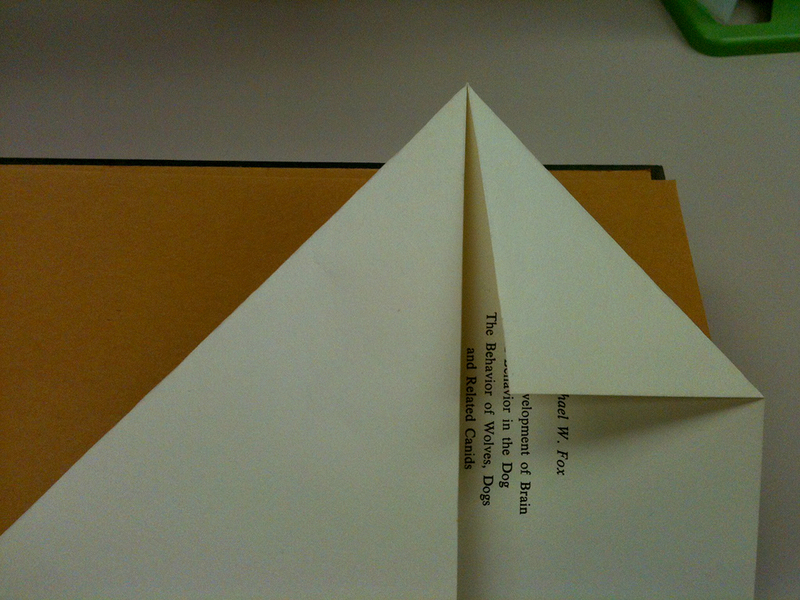 Fold page halves from the inner crease as shown. Repeat until all pages are folded. Easy Peasy! 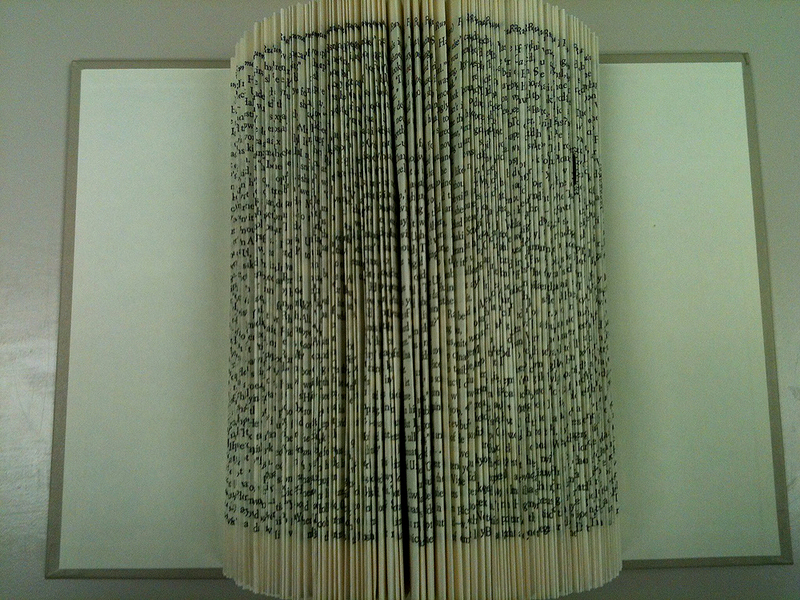 It only takes about a half hour to fold a thin hard cover book. You will want a plate hanger to mount it on your wall, an easel to set it on, or you can simply open it on its side on a shelf! Look out! It’s Magazines Upcycled into a Pencil Cup! It’s a Book-a-riffic Spring Flowered Tree! Turning “Classless Classics” into Classic Wall Art. 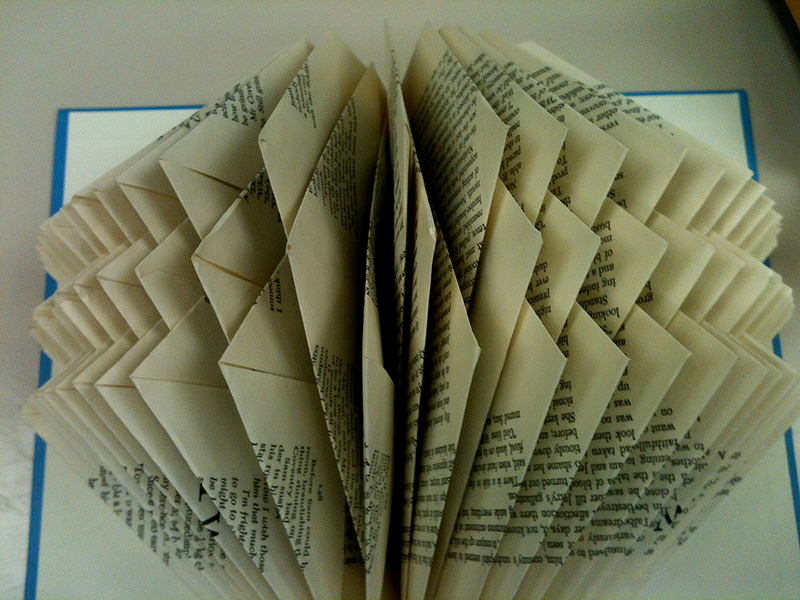 Let’s fold a book! Say I Love You the DIY Way!